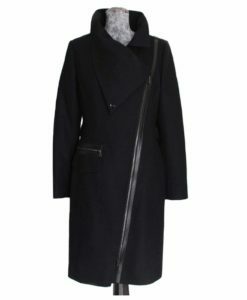 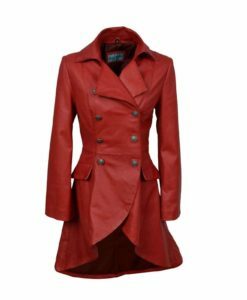 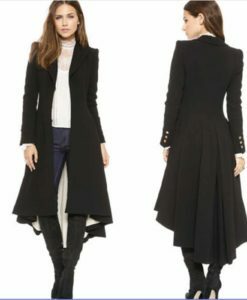 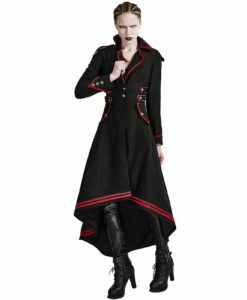 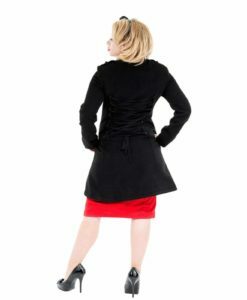 Kilt and Jacks deals in Women’s Gothic Jackets and coats. 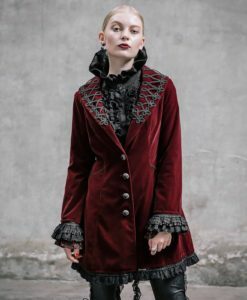 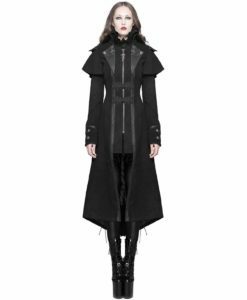 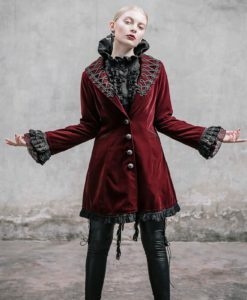 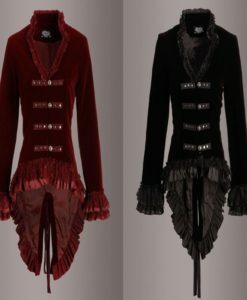 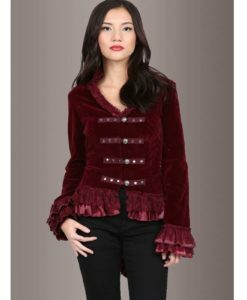 These Jackets are suitable for Goths, Goth lovers, Steampunks, Cosplay and others. 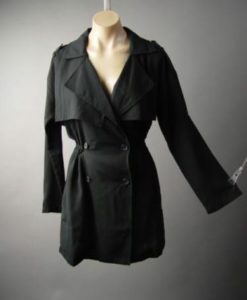 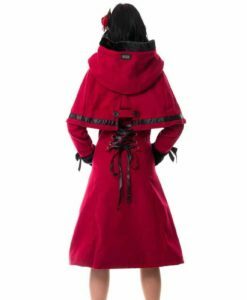 We have wide range of high quality reasonable Jackets for Women. 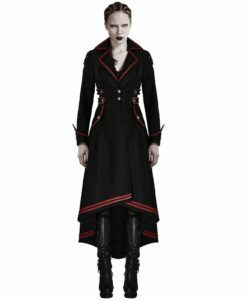 All Gothic Jackets are purely handmade by our expert using the high quality Fabrics. 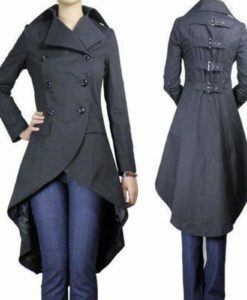 These Gothic Jackets are available at the lowest price possible without compromising on the quality of products. 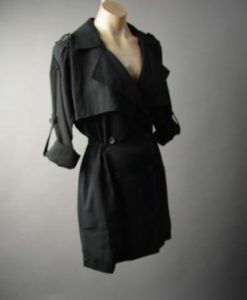 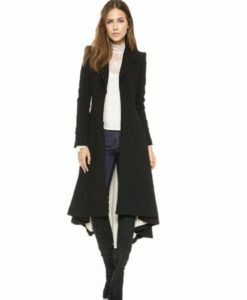 You may also check some of the best Swallowtail Coats down here. 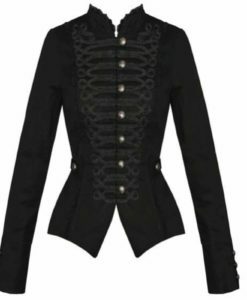 Please Note: It takes us 15 days to manufacture, handle, and ship the Gothic Jackets. 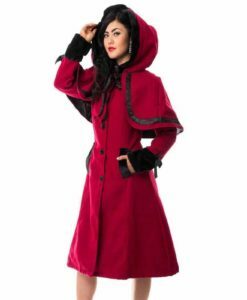 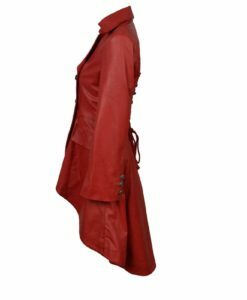 We are among the fastest Gothic Jackets manufacturer without compromising on the quality.